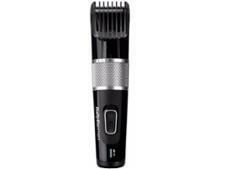 Babyliss Carbon Steel Hair Clipper 7468U beard trimmers and hair clipper review - Which? 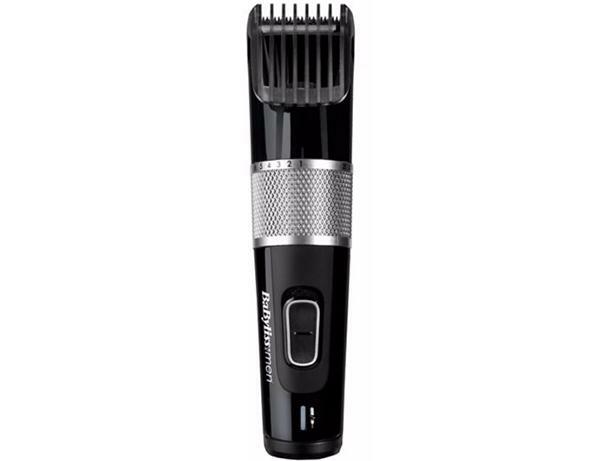 The Babyliss for Men Carbon Steel 7468U hair clipper has a cutting-length adjuster that moves a single guide comb up and down. 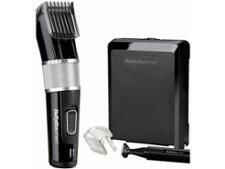 If you're fed up of faffing about with multiple attachments every time you cut hair, this could be the one for you. But is it easy to use and can it cut hair quickly and evenly? We gave it to one of our researchers to try out - read his first look review of the Babyliss for Men Carbon Steel 7468U hair clipper to find out what he made of it.